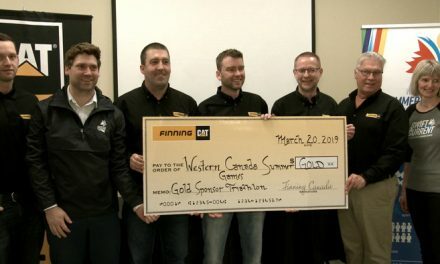 The 2019 Western Canada Summer Games are set for August 9-18 in Swift Current and the medal design has been selected by the host committee. The cities of Swift Current and Medicine Hat will co-host the 2019 World Under 17 Hockey Challenge later this year. 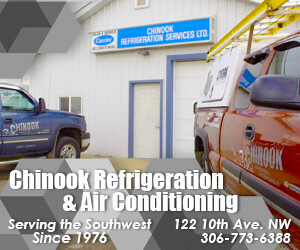 The furnace is the hardest working appliance in your home and regular maintenance and changing of filters are recommended for a healthier airflow in the home.